Keeney Manufacturing has introduced Bélanger by Keeney faucets to the U.S. retail market. 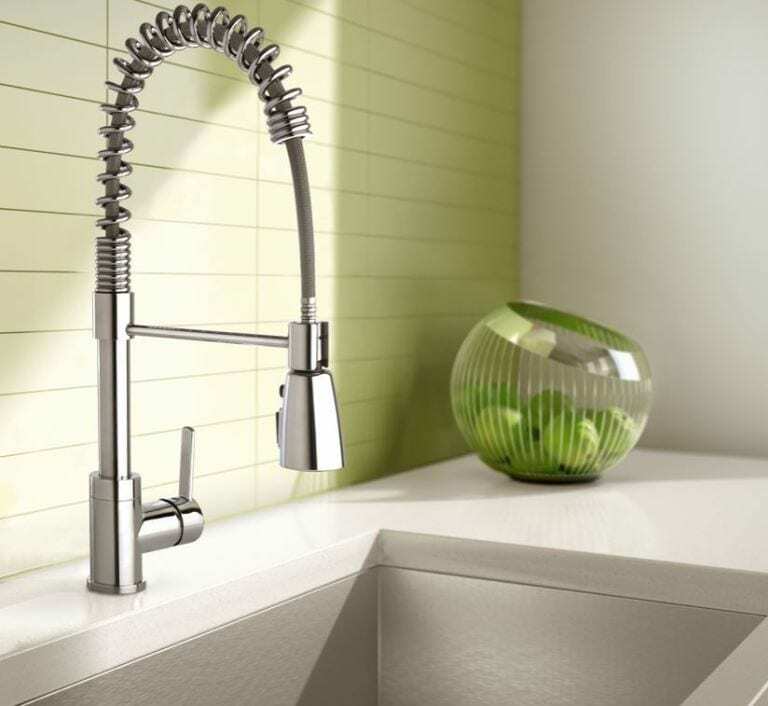 Bélanger faucets expand upon the Keeney approach of offering luxury for the kitchen, bathroom, and laundry room. Several Bélanger by Keeney faucets feature brass construction with chrome or PVD resistant finishes to protect against corrosion and tarnishing. Combined with ceramic disc cartridges, it exceeds industry durability standards. The Bélanger offers a range of features and styles to compliment any kitchen or bath. Its line includes features such as rainfall and waterfall showerheads, motion activated kitchen faucets, and water saving bathroom faucets with a variety of styles to match. Keeney Manufacturing provides sales and distribution for all Bélanger offerings as well as merchandising, planograms, customer service, and warranty fulfillment.